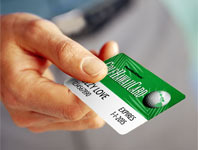 Plan your next Hawaii Golf Vacation by contacting us for hotel, air and travel information. 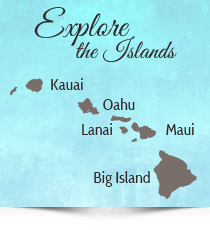 Book Best Hawaii Vacations with us and enjoy excellent savings. Our knowledge of Hawaii, accommodations, tourist attractions, and great travel experiences ensures you’ll get the best experience possible. You can select and enjoy the best of Hawaii Golf and Hawaii attractions including Oahu tours, Big Island Hiking, Kauai Sport Fishing, Honolu Food Tours, and Sunset Cruises among other fun activities. Your Vacation in Hawaii will be an experience you and your family will never forget. If you’re a golfer, you’ll be playing as much golf as you can all in the Hawaiian Islands. It doesn’t get any better than this. Book the best Golf Vacations in Maui, Kauai, Oahu and Big Island now before they’re gone.